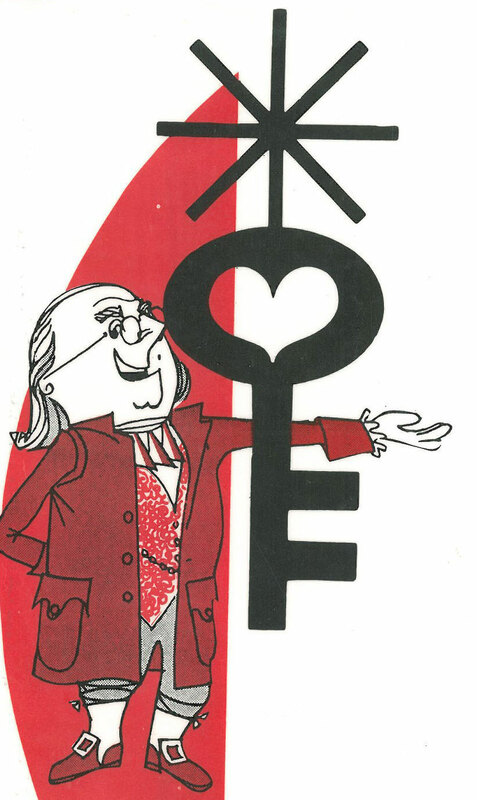 We are delighted to share with you the exciting news that HMStores BFC, LLC has recently purchased the Ben Franklin and Ben Franklin Crafts trademarks. We are a family owned business, and our family has been operating Ben Franklin and Ben Franklin Crafts stores since 1955. By purchasing the Ben Franklin name, our goal is to enhance the legacy of Ben Franklin and Ben Franklin Crafts products and stores. You can visit our website at www.hmstores.com to learn more about our family. As the purchase was recently completed, we are still developing a better picture of the road forward and the future for these brands. Please check back for further updates in the future. We hope you are as excited as we are about this new adventure and we look forward to earning your business!